Cordoba, Spain. The Great Mosque (currently Catholic Cathedral)... Stock Photo, Picture And Royalty Free Image. Image 11805269. 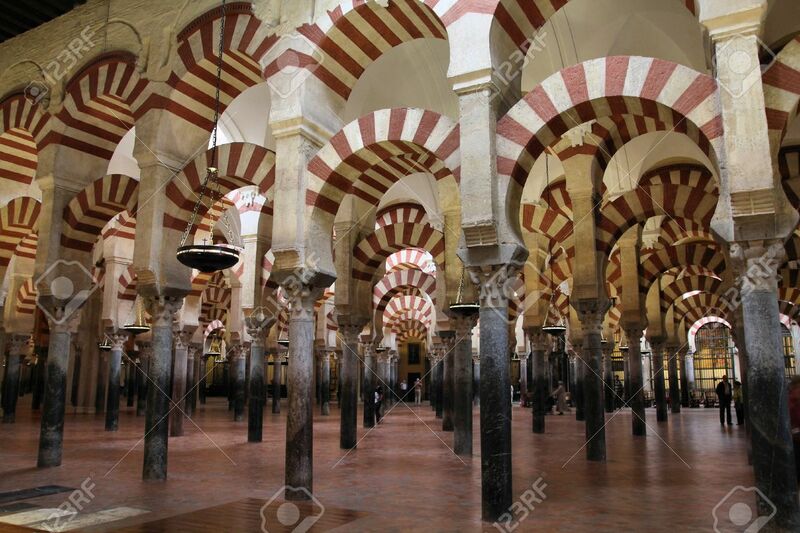 Stock Photo - Cordoba, Spain. The Great Mosque (currently Catholic cathedral). UNESCO World Heritage Site. Interior view. Cordoba, Spain. The Great Mosque (currently Catholic cathedral). UNESCO World Heritage Site. Interior view.